Hotels are trying to engage younger guests with more authentic local experiences. 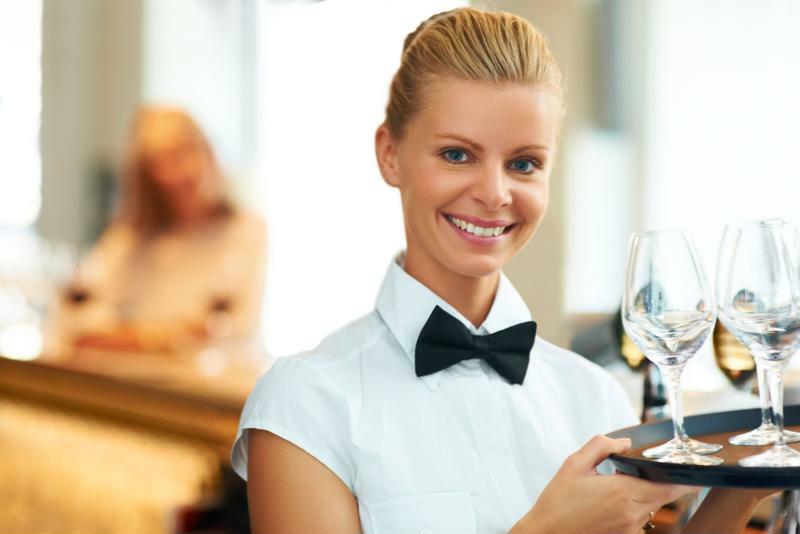 The past stereotypical paradigm of staying in a hotel has typically been the customer service element of hospitality to create the ultimate experience for guests. But while these values are still crucial to establishing a long-lasting relationship with customers, younger demographics are showing that there's a driving demand for experiencing more "authentic" encounters during their travels. A recent industry report conducted by Skift elaborated on how bigger hotel chains are noticing this growing trend, as company strategies appear to be shifting toward catering a more "local authentic travel experience" for guests. Serving locally made food and beers has become a point of emphasis for many hotel chains. One company in particular that has made great strides in delivering a more "local" experience for guests has been Hilton Worldwide. In 2014, Hilton revealed a new approach to some of its more frequented hotels around the world called Canopy by Hilton. The strategy behind Canopy consists of five primary elements, most of which Hilton describes as being able to bridge guests into what makes the neighborhoods and cultures of where they're staying special. This involves everything from catering guests with food and meals from local restaurants to selling craft beers developed from neighborhood breweries in their bars. Another hotel brand that's taking a new approach toward creative a more authentically local environment for guests is Renaissance Hotels. In March 2014, Renaissance released a statement saying their hotels would be partnering with Anschutz Entertainment Group, a worldwide entertainment and sports company, that will lead to sponsorship of various events hosted by hotels that will emphasize more local arts and culture. Ideas for this juncture include showcasing more concerts for local bands to play at as well as artistic events specifically highlighting up-and​-coming talents within the community. Dan Vinh, vice president of global marketing for Renaissance Hotels, elaborated on how providing guests with the chance to "discover" the local neighborhoods they're staying in will be a main point of emphasis for the company moving forward. "Today's sophisticated traveler spends more time than ever on the road. And in the modern age where we're constantly connected, our guests see business travel as an opportunity to discover and share memorable experiences," Vinh said in a press release. "This year's program is all about access that encourages discovery. We want to make it easy for guests to make the most of their time whether they're looking for emerging music, the arts or indigenous culinary or mixology adventures. This year is especially designed to help guests connect to their passions or unearth new ones in a meaningful way." "Fairmont hotels have taken on several projects that give back to communities." In addition to providing new opportunities for guests to explore the new communities they're staying in, hotels are also shifting their priorities into more philanthropic approaches to give back to local neighborhoods. One hotel chain in particular that has been adamant about this philosophy has been Fairmont Hotels and Resorts, which in recent years has participated in several projects focused on helping out local communities. Some of these plans have involved assisting senior citizens in home repair, such as with the Hearts & Hammers program in Dallas. Another recent case included the Fairmont Pittsburgh collaborating with the Greater Pittsburgh Literacy Council on promoting literacy for younger students throughout the city. The idea behind these models of giving back is to promote a stronger presence within these communities, which in turn can make a hotel stand out as a more authentic option than compared to the competition.